We provide expertise in auditing that can drive change and improvements more effectively. Your internal audit will be conducted by certified lead auditors who have extensive auditing experience and people skills. 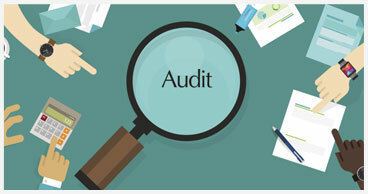 We will conduct the internal audit for you based on your own schedule, and procedures. At your request, we can also target areas or departments where we dig deeper to uncover the nonconformities behind the difficulties you may be encountering. We will issue the plan, audit checklists, corrective actions and audit reports in compliance with the ISO 9001, ISO 13485, CE marking, CMDCAS, and FDA internal audit requirements and ISO 19011. We will also follow up to close the corrective actions and verify effectiveness. If you wish to have more information you can contact us for a preliminary discussion.